The town of Rye, East Sussex, has altered little through the ages. Handsome Georgian buildings jostle half timbered Tudor houses in the cobbled streets, unchanged for hundreds of years. 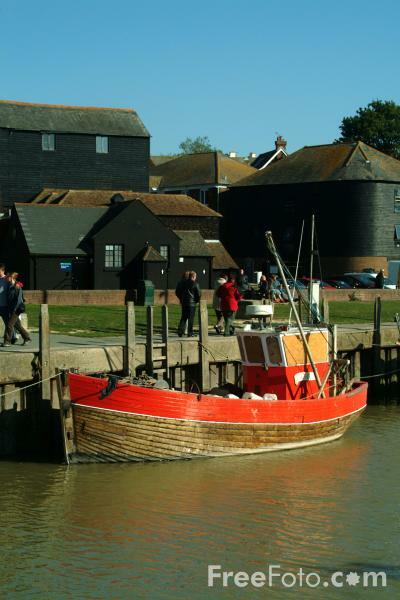 VIEW: More images from the category Rye, East Sussex or around the same time .